the massive challenge for Open (Source/Schematics/Plan/Recipe) Hardware seems the grafik-card… which often runs on closed-source drivers. This is true for the raspberry pi (it even needs binary-closed-source-blob to boot), for the EOMA68 project and the pyra. 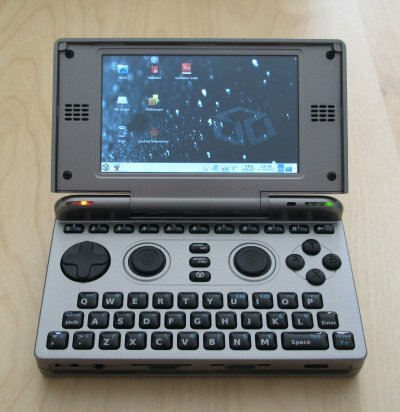 so this thing seems to be more of a Open Source based nintendo DS – missing the LAN – port it seems not to be very suitable for doing your own server? 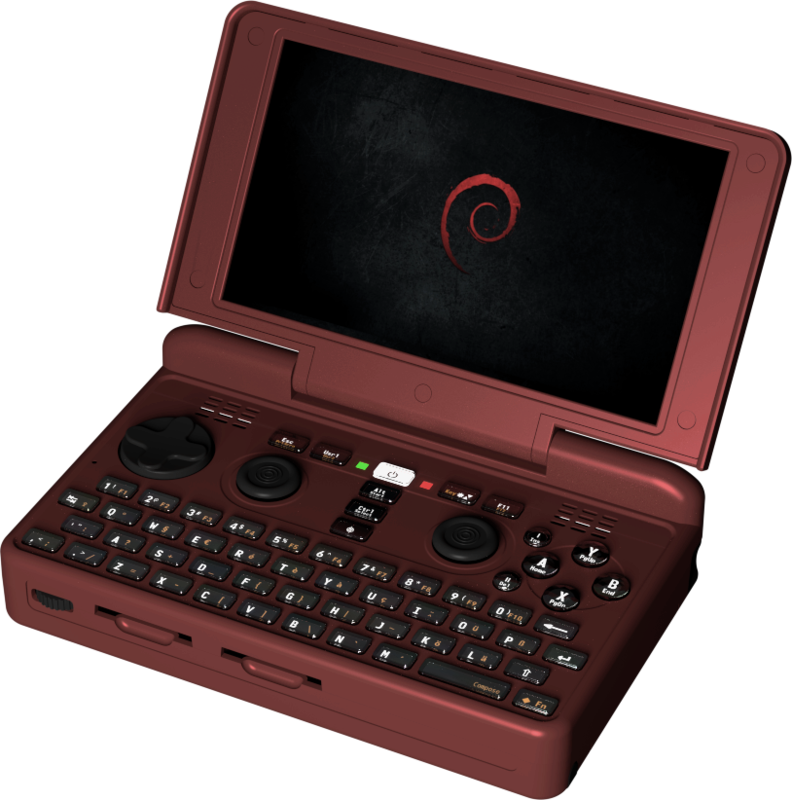 „It was announced that the hardware schematics will be available (final license undecided), which make the Pyra a kind of Open source hardware. For compliance with the Free Software Foundation’s „Respects Your Freedom“ certificate the closed source SGX GPU driver was identified as the only remaining software roadblock („would be good to have free drivers, but we can’t achieve this for the GPU“ but the device may or may not run without a 3D driver, possibly free 2D driver is available or either could be made). The certification is not only about bundled software, using proprietary software, or recommending it, such as non-free [emulated] games, but also about naming, e.g. 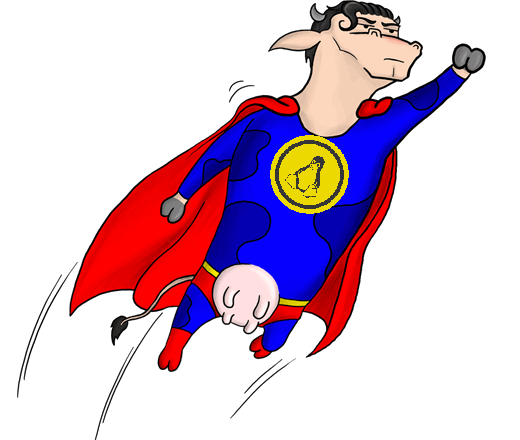 Linux vs. GNU/Linux. In November 2016 a pre-release version of the Pyra schematics was made available under a CC BY-NC-SA license. 47 (including ESCAPE and F11 away from main section) 67 38 43 49 ? 4 4 0 2 0 ? 6 4 4 + slider & camera cover 3 + slider 0 ? Wheel (digital input device: software control) Buttons Buttons Wheel (direct hardware control) No ? Likely none, not yet fully functional on a free system: no sound, no touchscreen, etc. 1.5 GHz 1.6 GHz 1 GHz 600 MHz 1 GHz 2.x GHz ? PowerVR SGX544-MP2 Intel HD Graphics 405 @ 200-600MHz, 16-core, shared memory PowerVR SGX530 @ 200MHz SGX530 @ 110MHz SGX530 @ 200MHz Adreno 540 @ 800 MHz ? n/a Combined GNSS & modem module: USB interface, hardware power kill switch, current monitoring n/a Combined GNSS & modem module: USB interface, hardware power and GPS antenna kill switches, current and radio monitoring n/a No? Removable Non Removable Removable Removable Non Removable ? ??? ??? 10 days ??? Almesberger, Werner (2015-08-16). “The Neo900 Open Smartphone”. Chaos Communication Camp 2015. Excluding the cellular modem system and secondary embedded processors within which software installation is not intended. 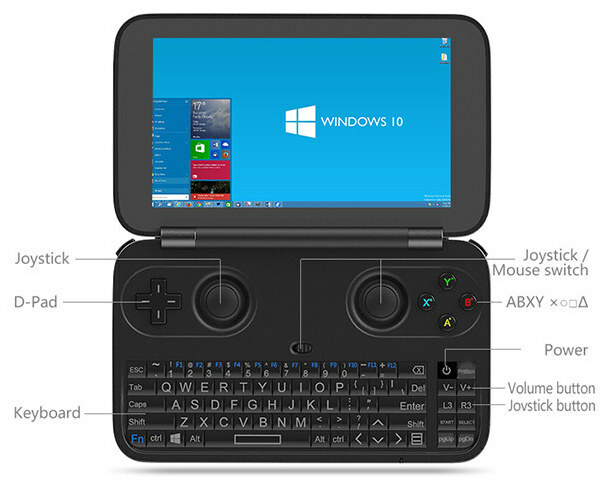 GPD Win currently works with 3D acceleration with free software, but is missing drivers for the INT33FE battery charger; touchscreen and sound are not yet functional. Important for privacy and security, as the modem is closed and untrustworthy. More information about these issues at Replicantʼs “Freedom and privacy/security issues” page and Andrew ‘bunnie’ Huangʼs and Edward Snowdenʼs “Against the Law: Countering Lawful Abuses of Digital Surveillance” pub. Like the N900, per IRC discussion.